Jakarta. 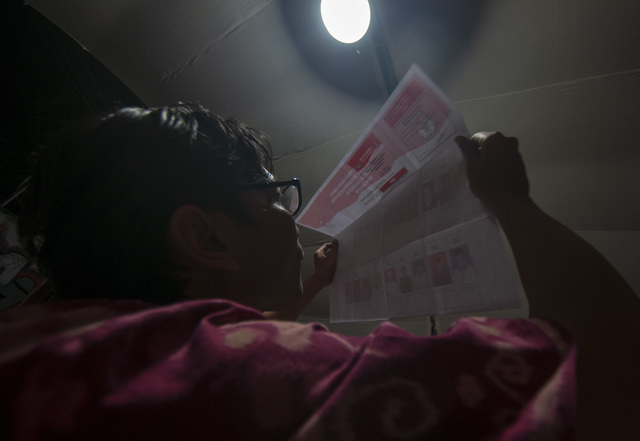 Just days before Indonesia's presidential election, three new electability surveys have shown conflicting results of who the likely winner would be. 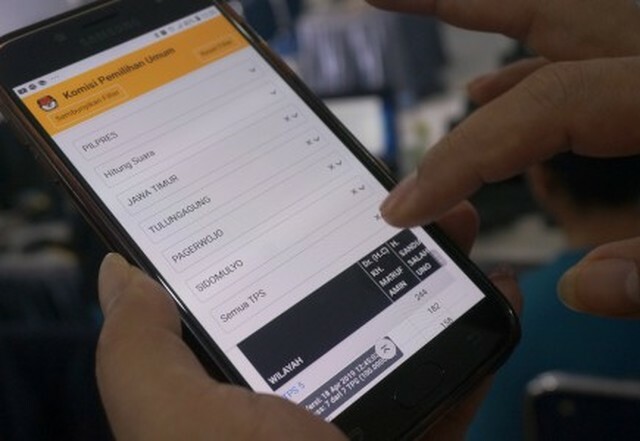 The results of surveys by pollsters Saiful Mujani Research and Consulting (SMRC) and the Indonesian Survey Circle (LSI), all released on Friday, have shown that the incumbent, Joko "Jokowi" Widodo, and his running mate, Ma'ruf Amin, will likely win more than 50 percent of the vote on April 17. But a limited survey by a lecturer of state-run IPB University in Bogor, West Java, shows a small majority for rival Prabowo Subianto and his running mate, Sandiaga Uno, among more educated respondents. 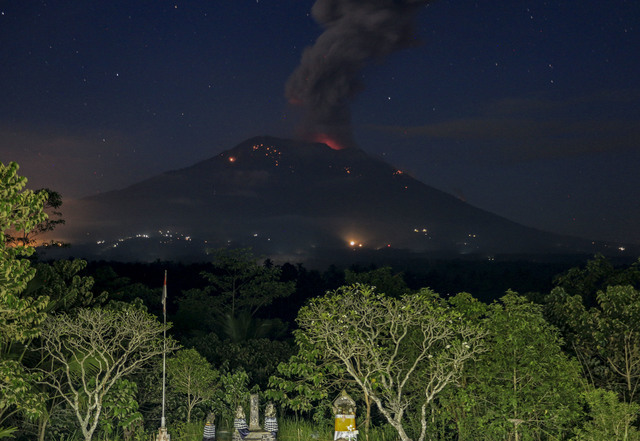 The university later released a clarification about the survey, saying that the researcher, Jono Munandar, who is a marketing lecturer, had undertaken it in his personal capacity. However, all the surveys show the number of undecided voters declining to below 10 percent. The first survey, by the SMRC, released on Friday morning, showed the Jokowi-Ma'ruf candidate pair's electability in the range of between 54.4 percent and 60.5 percent and that of Prabowo-Sandiaga topping 44.3 percent. The SMRC reached this conclusion after polling 2,285 respondents across Indonesia on April 5-8, based on four metrics – if the election was held in early April; a projection of undecided voters' preferences; an indirect poll on a bipolar scale; and an indirect poll with a unipolar scale. The survey, carried out using multistage random sampling, had a 2.1 percent margin of error. "From the four methods used to measure the electability [of both candidate pairs], the result was consistent that Jokowi-Amin will have a significant lead over Prabowo-Sandi," SMRC research director Deni Irvani said in a statement. He added that support for Jokowi-Amin closely correlates with public satisfaction of the incumbent's performance as president, besides his personal qualities and trust in his ability as a leader, political hoaxes targeting him, economic conditions and security. "The economic situation is important to improve or protect Jokowi's advantage against Prabowo," Deni said. 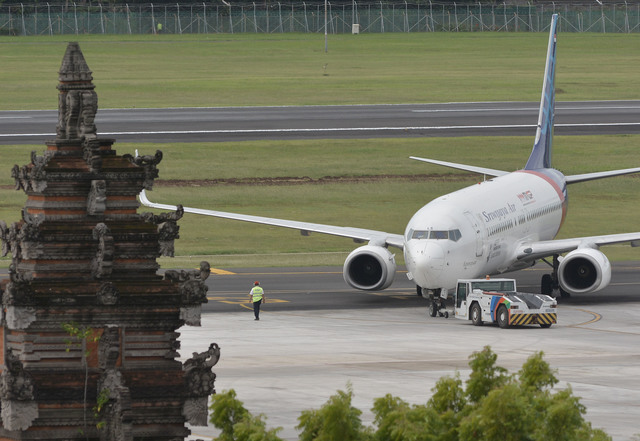 Though the election was about two weeks away when the survey was conducted, the SMRC concluded, based on various indicators and trends, the "likelihood of a win for Jokowi-Amin in the upcoming presidential election as very big." Therefore, negative campaigns targeting the Jokowi camp are unlikely to reduce his electability, Deni said. Undecided voters in this survey amounted to 6.3 percent. The LSI survey, conducted among 2,000 respondents across Indonesia through multistage random sampling on April 4-9, found that Jokowi-Ma'ruf would likely secure between 55.9 percent and 65.8 percent of the vote, while Prabowo-Sandiaga will attract between 34.2 percent and 44.1 percent. This survey had a 2.2 percent margin of error. 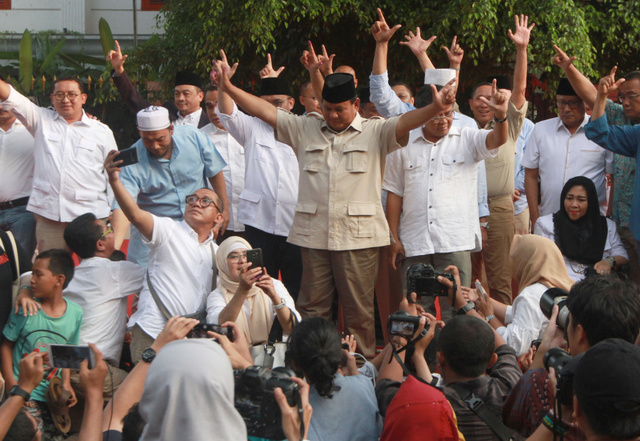 "Jokowi-Ma'ruf has been enjoying a two-digit lead over Prabowo-Sandi since August 2018," LSI executive director Denny J.A. said in a statement on Friday. "The stability of the Jokowi-Amin candidate pair's electability is a strong indication that they will win hands down against Prabowo-Sandi," he added. 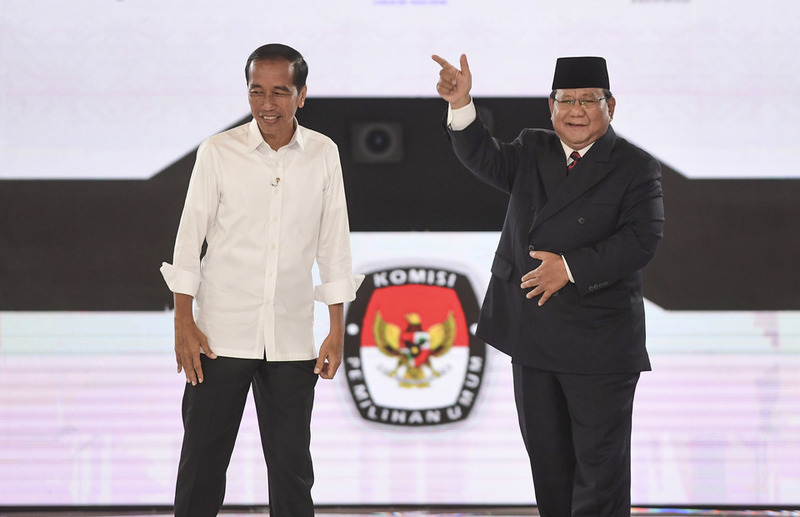 The LSI's latest survey also found support for Jokowi-Ma'ruf among Muslim voters remaining strong at between 54.9 percent and 64.8 percent, compared to Prabowo-Sandiaga at between 35.2 percent and 45.1 percent. Among non-Muslim voters, Jokowi-Ma'ruf will likely attract between 83.6 percent and 93.5 percent of the vote, while Prabowo-Sandiaga will get between 6.5 percent and 16.4 percent. According to the survey, Jokowi-Ma'ruf will attract the majority in all voter categories – Muslim, non-Muslim, mothers, low-income, educated and millennials. 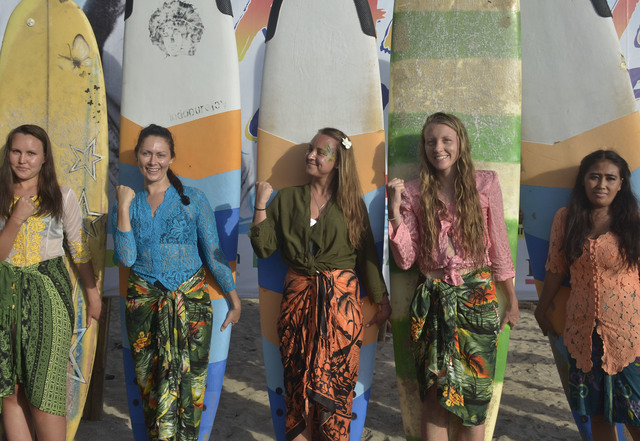 The popularity of Jokowi-Ma'ruf is attributed to five main reasons, the research shows. First, the public is satisfied with Jokowi's performance over the nearly five years of his presidency. The second is that most members of the public are satisfied with the popular programs he has implemented. 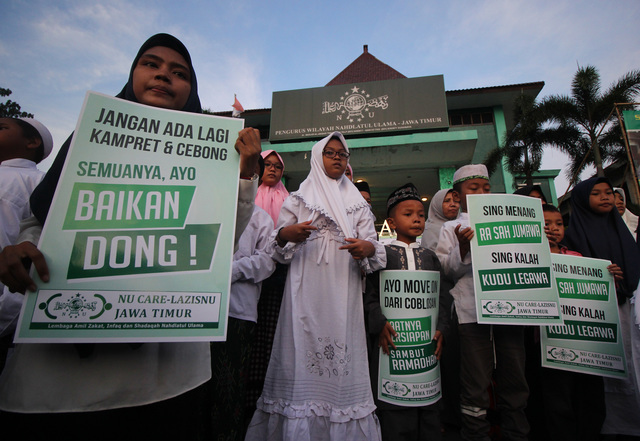 The third factor is majority support among minority groups, low-income earners and Muslims affiliated with the moderate Nahdlatul Ulama (NU), the country's largest Muslim organization. The final two are Jokowi's good public image and other qualitative factors. Acdcording to the LSI survey, which had a 2.2 percent margin of error, the number of undecided voters declined significantly since its previous survey, conducted in August 2018, when it was at 18.3 percent. 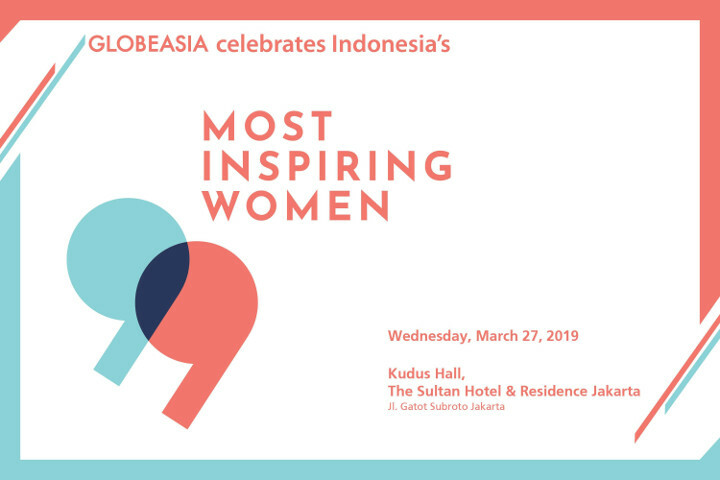 The third survey, by Jono and a team from IPB University, was conducted between March 19 and April 9 among 816 respondents across the archipelago through the distribution of online questionnaires and by phone, using a quota-sampling method. 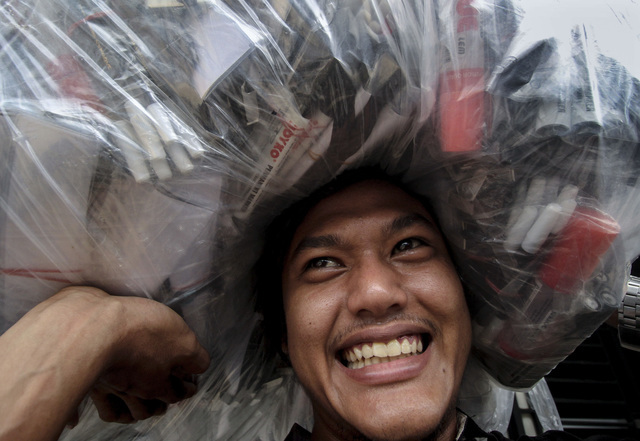 The survey showed a 7-percentage point win for Prabowo-Sandiaga. However, the quota sampling method is non-probabilistic, which means the findings cannot be generalized to the whole population. More than 63 percent of respondents in this survey were university graduates, a major depart from Indonesia's population, which mostly comprises people who have only completed elementary or junior high school. 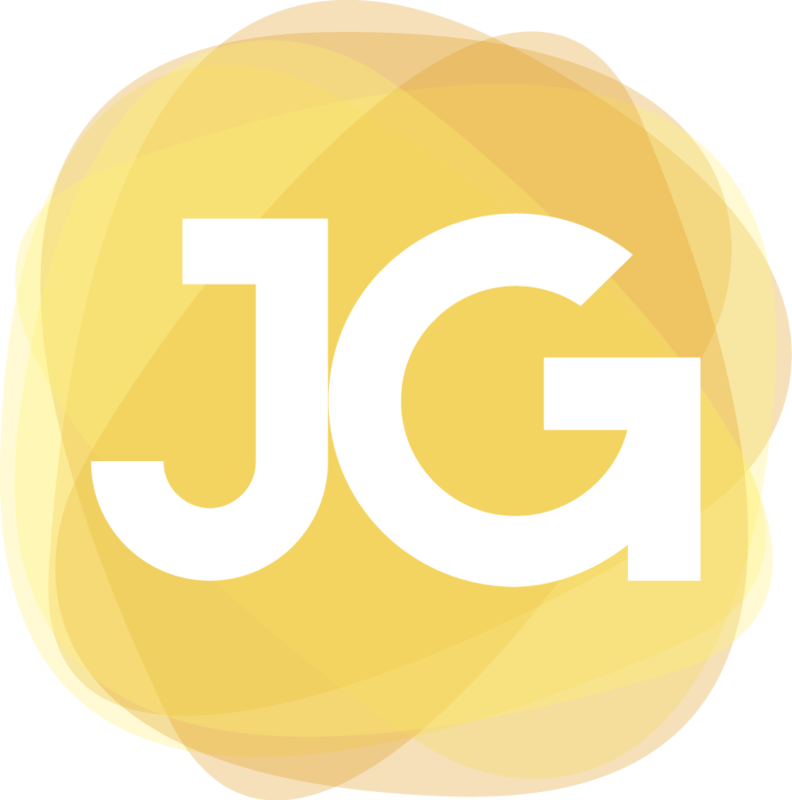 Jono and his team found that the number of undecided voters had declined by 5 percent to 9.4 percent from last year. The result of this survey further showed that the electability of Jokowi-Ma'ruf had declined from 48.2 percent in June 2018 to 41.8 percent now, while Prabowo-Sandiaga had a significant increase to 48.8 percent, from 37.4 percent last year. Strong factors favoring Jokowi are his simplistic and populist approach, while for Prabowo it is his firm and authoritative image. 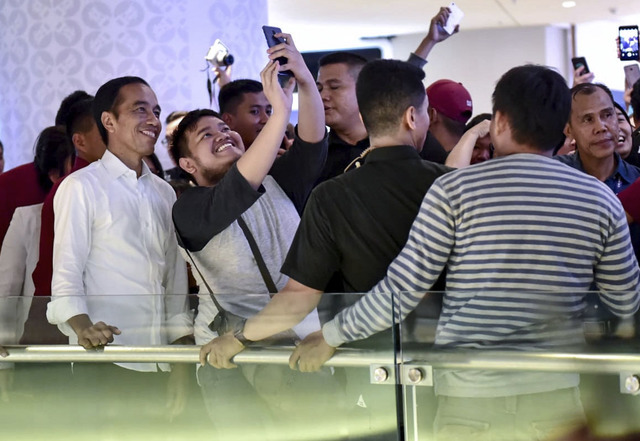 What the public dislikes mostly about Jokowi is his perceived lack of firmness, while for Prabowo, it his apparent arrogance and past human rights violations.